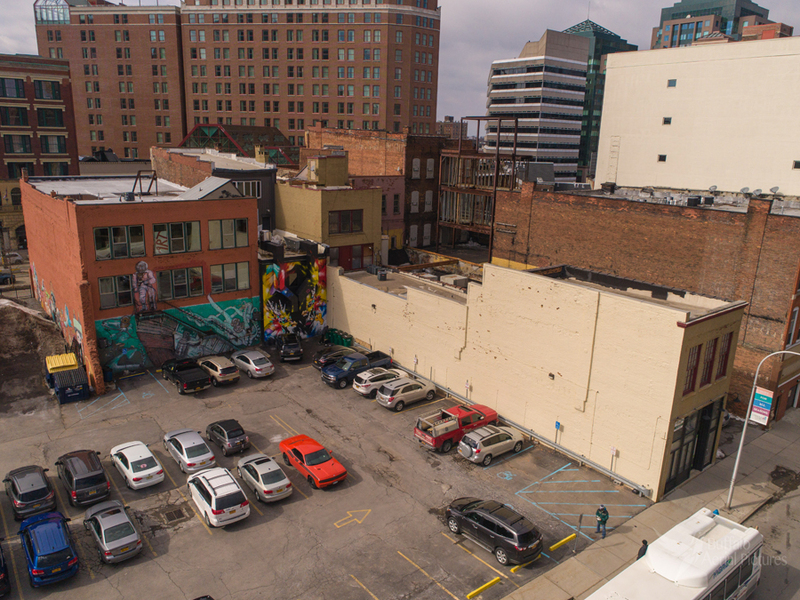 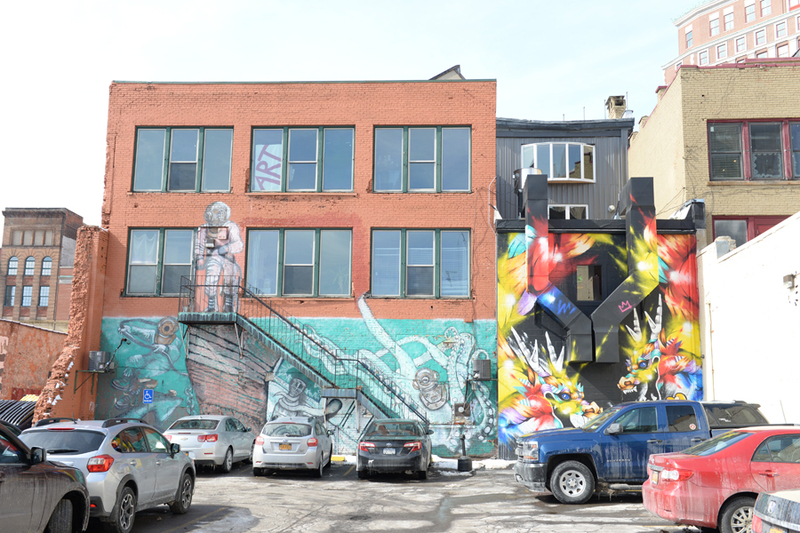 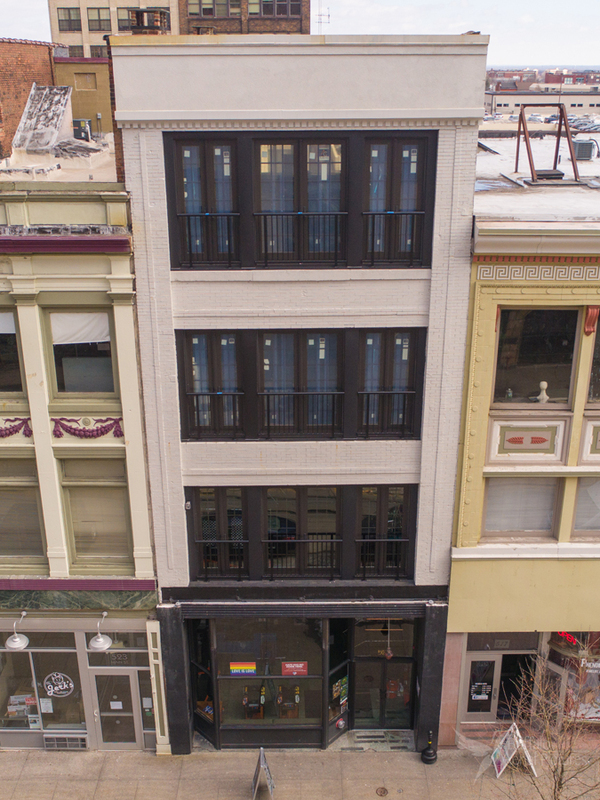 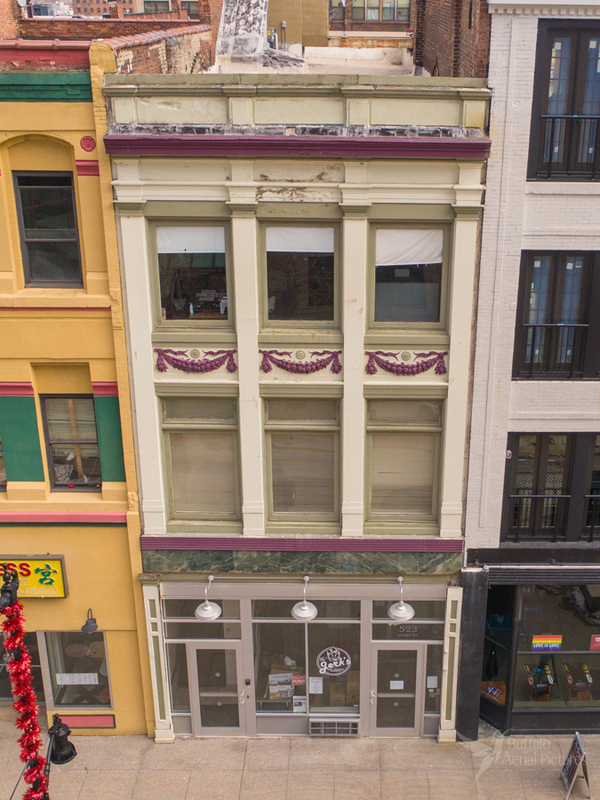 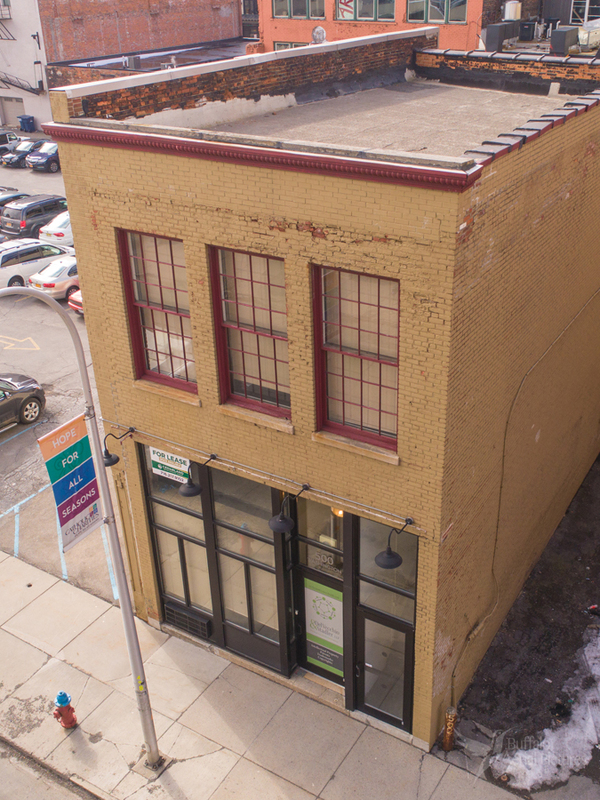 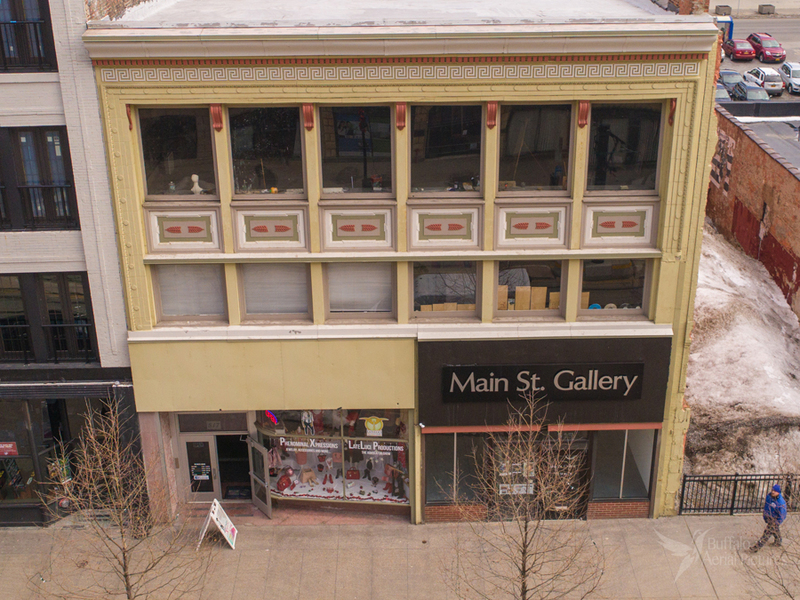 HUNT Commercial Real Estate and Agent Chris Malachowski are proud to introduce our newest listing, a portfolio consisting of four properties located in the heart of Downtown Buffalo's remarkable Renaissance. 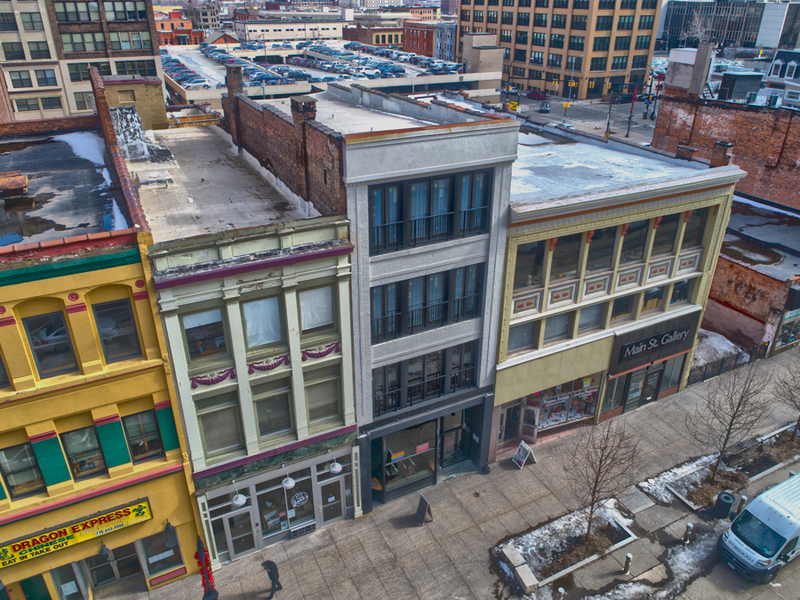 These parcels are each unique...from street retail, office and live/work spaces...a myriad of opportunities for someone wishing to be part of downtowns' rebirth. 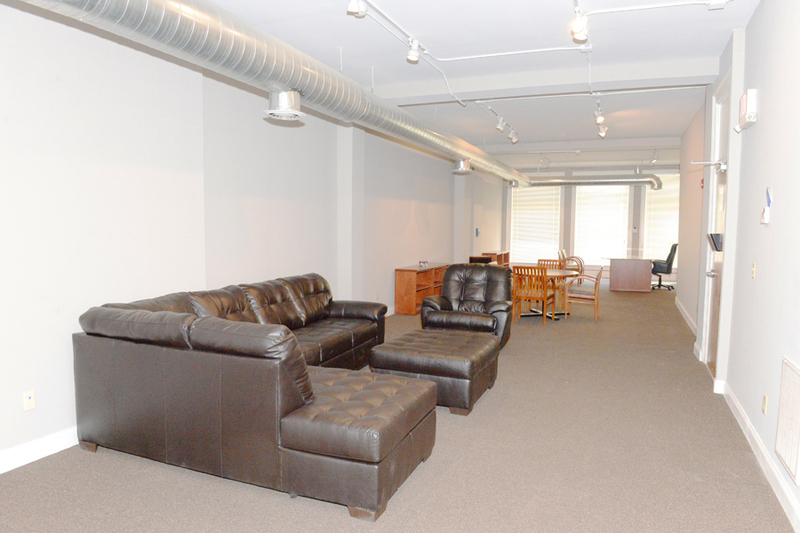 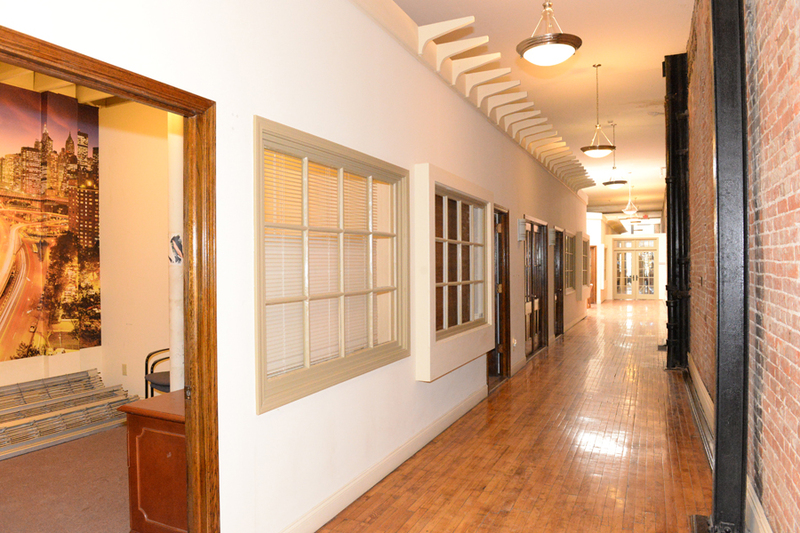 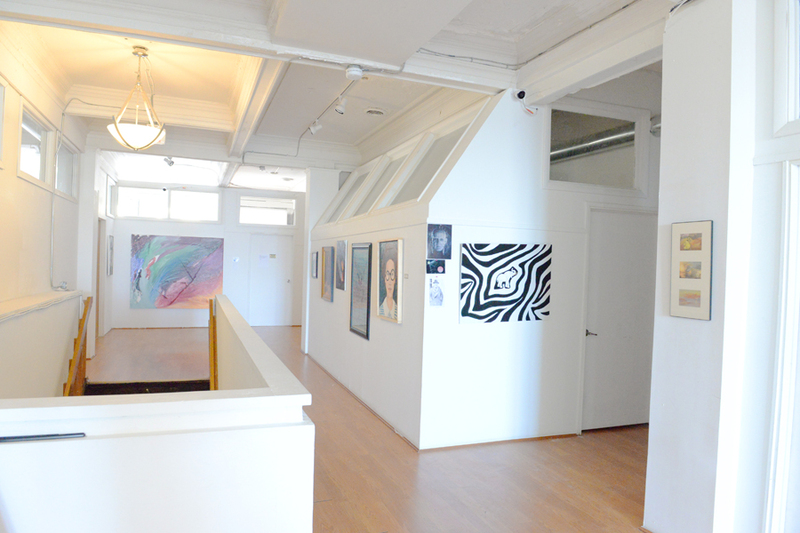 The total square footage is over 30,000 SF over the 4 buildings.